Founded by Mitchell Bender, a 25-year industry verteran who previously founded and built one of the largest cargo trailer manufacturer in North America, now spreads his passion for trailers through his new on-going success, Bravo Trailers. 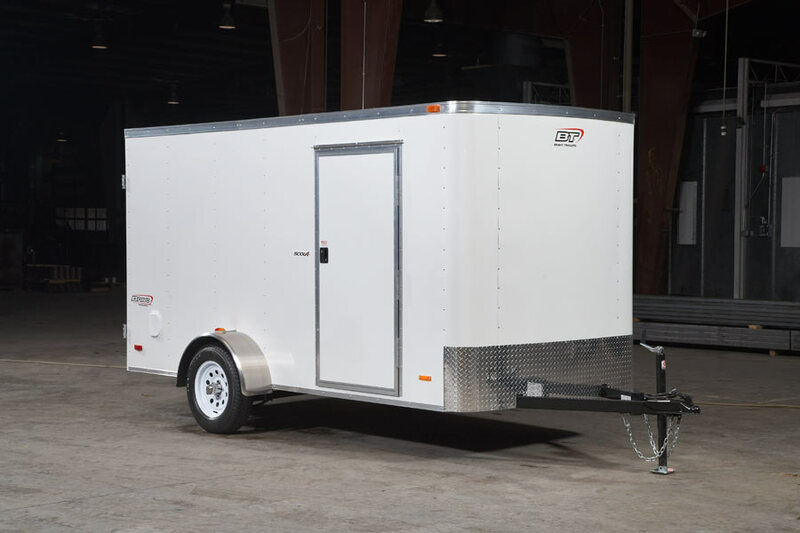 The enclosed cargo trailer industry is challenged with many on-going issues such as leaking trailers, broken frames/welds, sloppy workmanship, long lead times and below grade customer service/support after the sale. 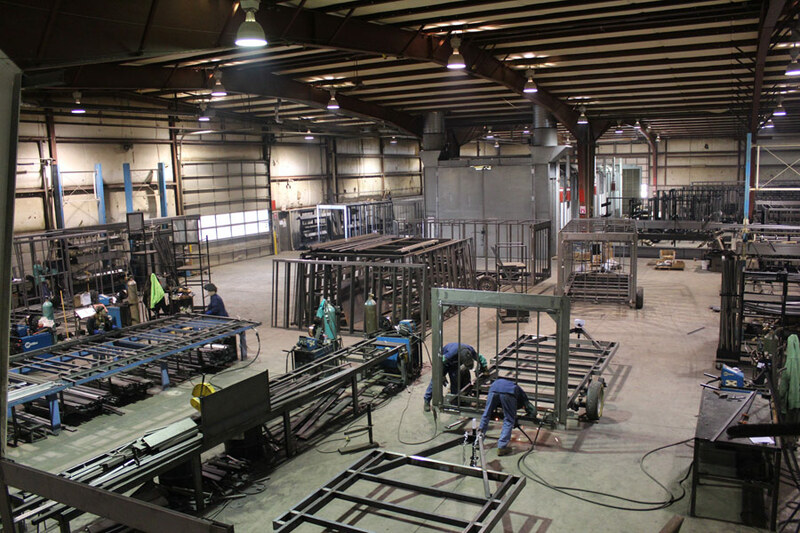 The team at Bravo Trailers is on a mission to eliminate the common problems amoungst cargo trailers by building a better built trailer, built to last longer while offering more available custom options. With an entire manufacturing process under one roof, the proper tools easily accessible and an expert team of engineers... 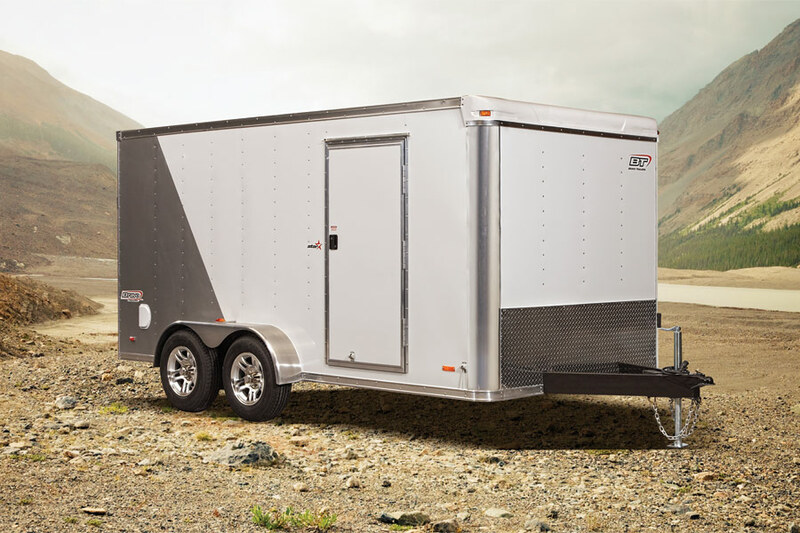 Allow Bravo Trailers the opportunity to show you the difference of a higher standard of performance.